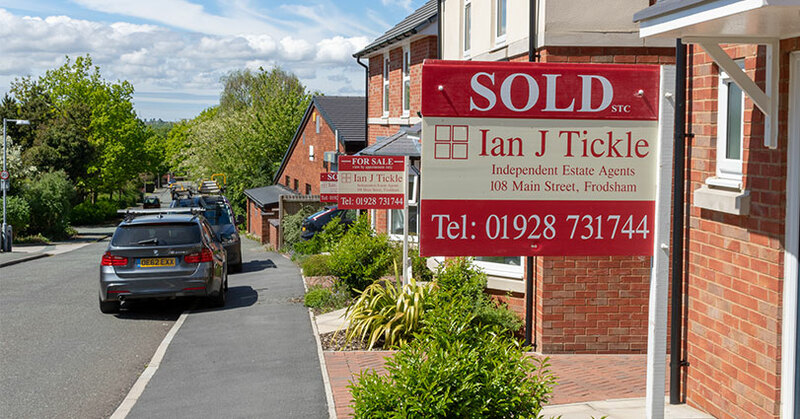 Birchall Blackburn Law > Blog > When can I get the keys to my new property? Moving day has finally arrived, the removal men and women have loaded the van, and you’re all set to drive to your new address. But when can you get the keys? Your solicitors will receive the mortgage money from your mortgage lender and balance monies from you. Your solicitors will then send the money for completion to the seller solicitors. The seller will then release the keys to the buyer – you! There could be a hold up with the money. The money has to travel from your mortgage provider, to your solicitors and then to the other seller’s solicitors usually to be done by 2pm. If all of the money isn’t received before this time, then you could be waiting until the next working day to complete. All of this can prevent you being able be to pick up the keys and move into your new home. Another issue that can crop up is if you are in a chain of buyers and sellers. There are a few additional charges including VAT on agent’s fees and stamp duty land tax. If someone in your chain has forgotten to take these into account this may prevent them from being able to complete on time, which can in turn then affect your ability to complete. What day can I complete? Moving days are on a working day. This is in order for the money to be processed from the buyer’s solicitor to the seller’s solicitors. Many people favour to move on a Friday as this allows them the weekend to fully move into their property before returning to work. What time can I get the keys? Depending on how far down the chain you are, determines what time you can collect your keys. You would usually collect your keys once the seller’s solicitors have received the purchase monies. 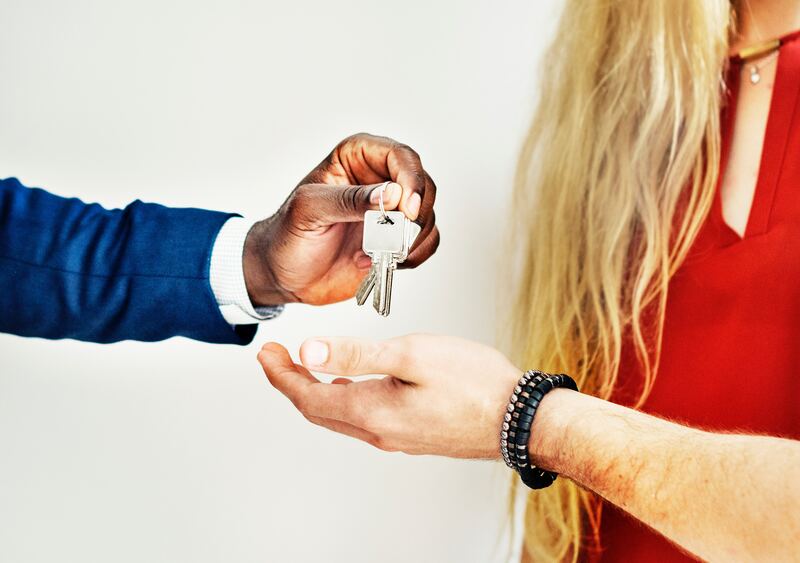 You can either pick the keys up directly from the seller of the property, or you can collect them from the estate agents on your way to the new property. And then that’s it, you’re in! For more help and advice on different aspects of moving home, please see our previous conveyancing blogs and conveyancing pages.